Mouser Electronics, the authorized global distributor with the newest semiconductors and electronic components, is now stocking the Heart Rate 4 click board from MikroElektronika. 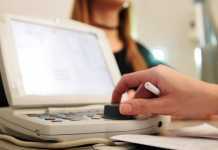 One of the latest health-focused click board from MikroElektronika, the Heart Rate 4 board measures the oxygen saturation in a person’s blood through pulse oximetry. 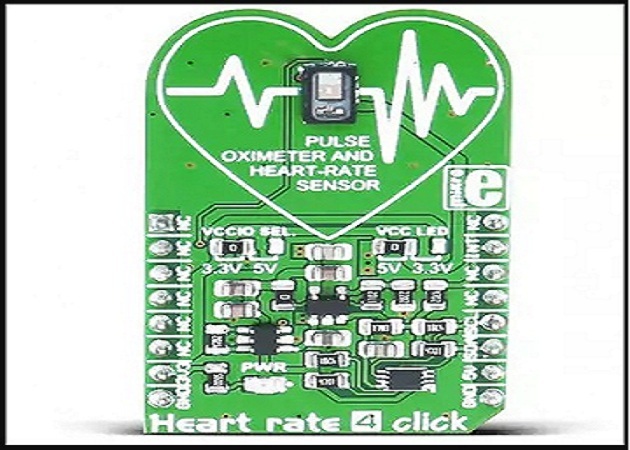 The MikroElektronika Heart rate 4 click board, available from Mouser Electronics, incorporates the Maxim MAX30101 pulse oximeter and heart-rate sensor. The tiny, ultra-low-power MAX30101 includes internal LEDs and photodetectors with ambient light rejection and a programmable sample rate and LED current. The MAX30101 also offers a proximity function to save power and reduce visible light emission when the device is away from skin contact. The heart rate 4 click board can run on either 3.3V or 5V power supplies and communicates with the target microcontroller over an I2C interface, with additional functionality provided by INT pin on the mikroBUS line. The board is compatible with a variety of development platforms and shields, including MikroElektronika Clicker 2 development boards and Microchip Curiosity development boards. 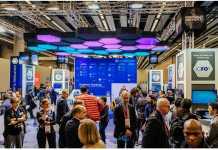 To learn more, visit http://www.mouser.com/new/mikroelektronika/mikroelektronika-heart-rate-4-click/.